Keep your kid’s stuff out of the lost & found! 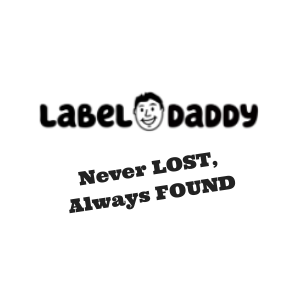 Label Daddy offers tons of packages to label everything your kid brings to school – water bottles, backpacks, binders, lunch boxes, jackets, you name it. It’s super easy to use – all you have to do is use our school code when shopping! Use a very simple, easy and awesome technique to keep your kid’s stuff organized.